Is this the end? Or a new beginning? You may have heard about the new General Data Protection Regulation (“GDPR”), that comes into effect this Friday 25 May 2018. To help comply with GDPR consent requirements, we need your consent to continue sending you emails about LandWorks. We have also updated our Privacy Notice, which you can read in full on our website. 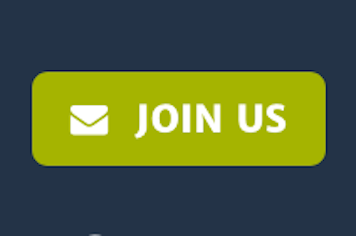 Effectively, unless you update your details with us (by clicking here or on the ‘Yes I’d Like To Remain A Supporter’ button below) you will stop hearing from us very soon, and we will have to remove you from our supporters list, and that will be the end of that. Please click on the button below, and update a few details. Thank you. Mum, please don’t forget.